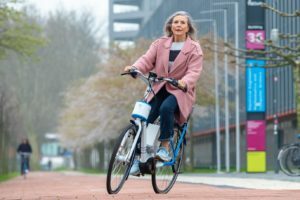 Participating for the first time at the Taipei Cycle Show back in 1993, COLIBI/COLIPED organized their 20th joint European booth at the show. 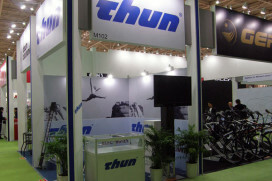 Although the initiative started as a member-only bicycle parts & accessories joint European booth, its scope was enlarged over the past 19 editions. 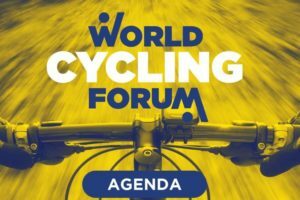 Both participating COLIPED and COLIBI members are granted the member participation fee and also European producers of full bicycles are welcomed at the booth. 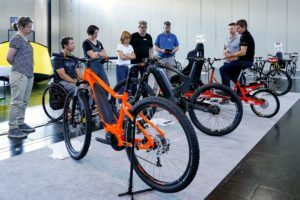 As such, Hungarian (electric) bicycle producer Gepida made their first appearance at the booth in 2010. Also for COLIBI/COLIPED this edition of the Taipei Cycle Show will be a record breaking. For the first time ever, the joint booth will host more than 30 exhibitors, 34 to be precise, on a total of 97 booths or 873 square meters. 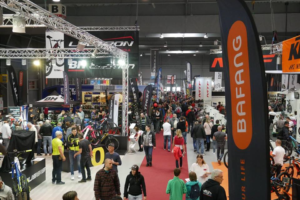 This year COLIBI/COLIPED welcomes no less than nine newcomers on the joint booth: 4ZA, Atala, Bobike, Carrera-Podium, Challenge Tires, Cratoni Helmets, Gazelle, GMG BV and Santini. Worth mentioning is that two exhibiting companies have been very loyal participants since the joint European booth was first established in 1993: Büchel and Rigida-Ryde International. 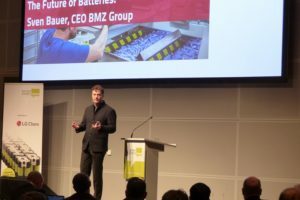 The 2012 COLIBI/COLIPED exhibitors are: 4ZA, AGU, Alpina Raggi, Apollo Vredestein, Atala, Bobike, Bohle/Schwalbe, Büchel, Carrera Podium, Challenge Tires, Clarks, COLIPED, Cratoni Helmets, Elite, FFWD, Fulcrum, Gazelle, GMG BV, Herrmans, Hesling Products, Industrie Sportive, ITM, Limar, New Looxs, Polisport, Reed Business/Bike Europe, Ryde/Rigida, Santini, Selle Italia, Selle Royal, Ursus, Vittoria, Weldtite & Widek.